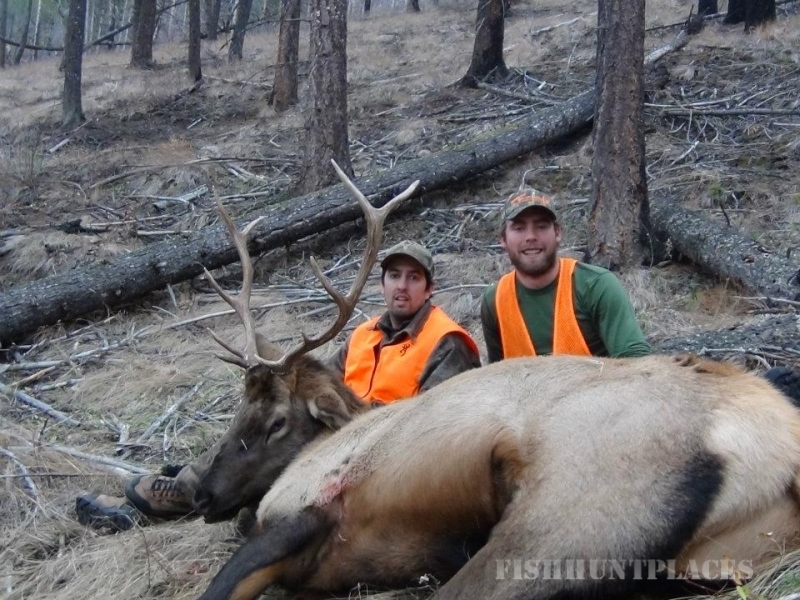 Montana OutWest Outfitters. 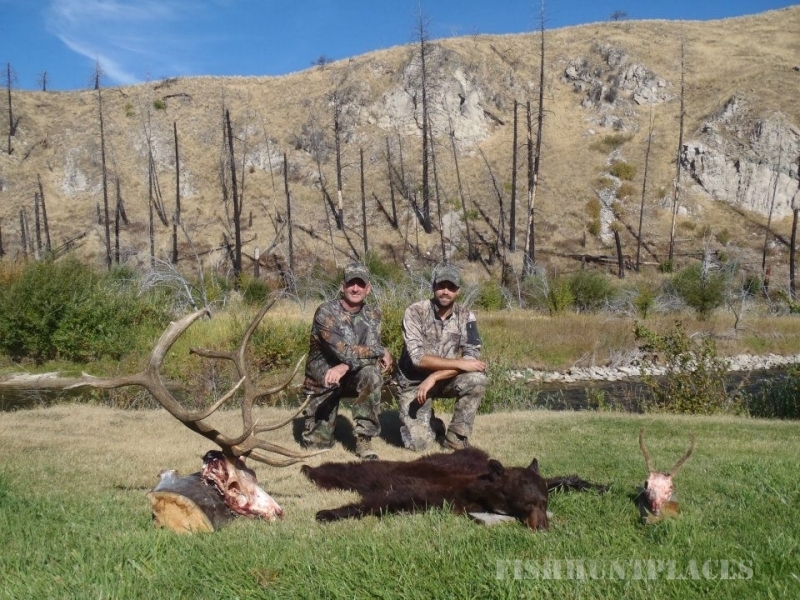 We are a full service outfitter specializing in Montana elk and deer combination hunts, Elk hunts, trophy mule deer, whitetail deer, bighorn sheep, moose, mountain goat, antelope, wolf, turkey, & bear. 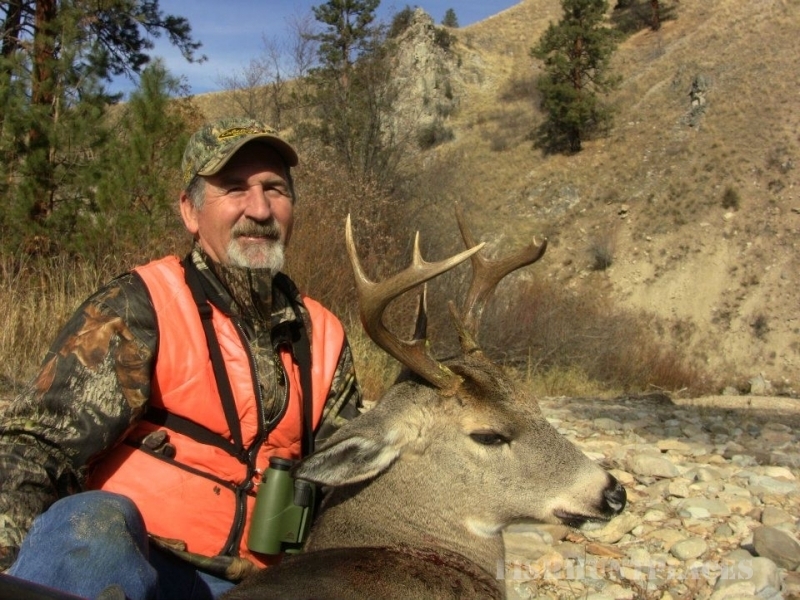 onducted out of our lodge that sits on the bank of the East fork of the Bitterroot River. 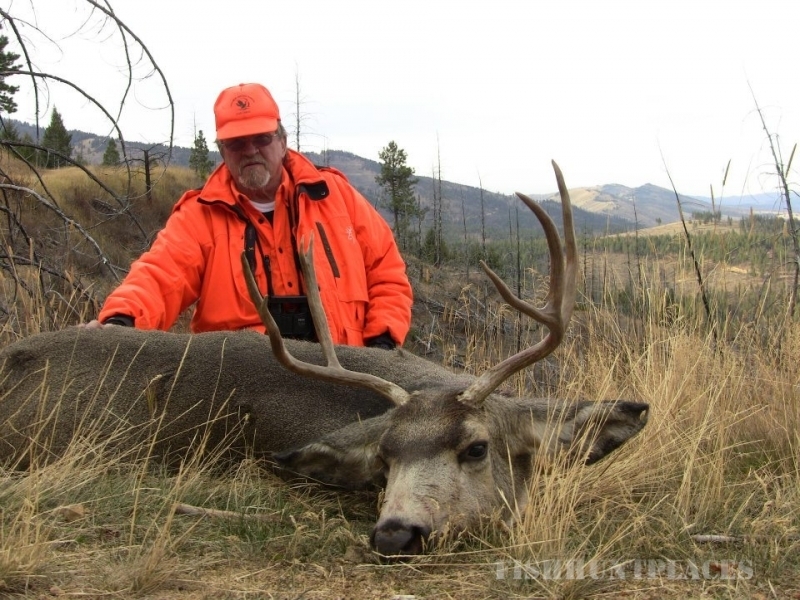 All of our hunts include professional guides, first-class meals, lodging, and care of game. 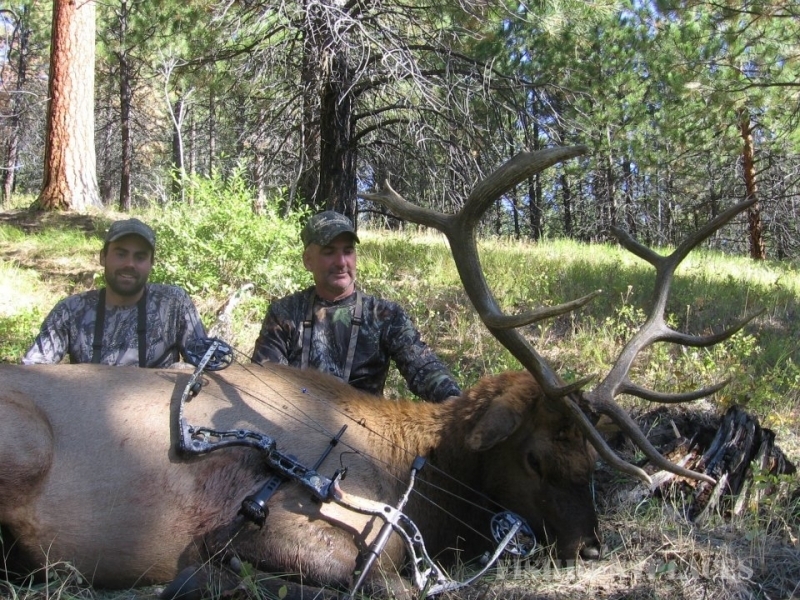 All of our guides are expert elk hunters and all of our archery hunts are guided by accomplished bow hunters. 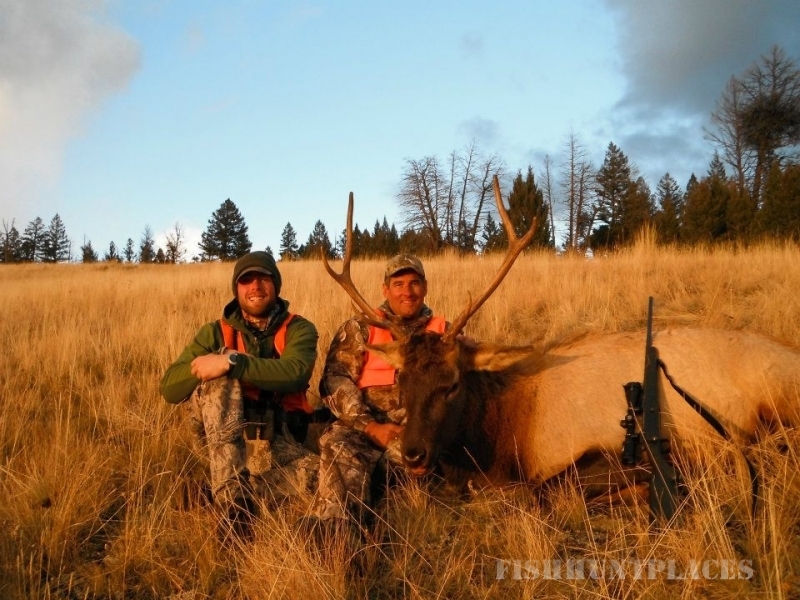 We run above average success on elk, but pride ourselves in paying attention to detail and focus on the importance of the whole hunting experience. 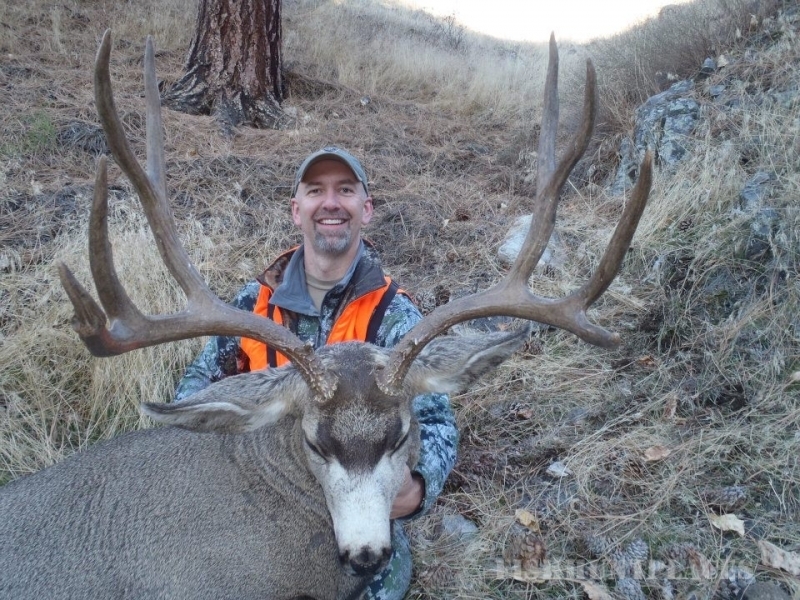 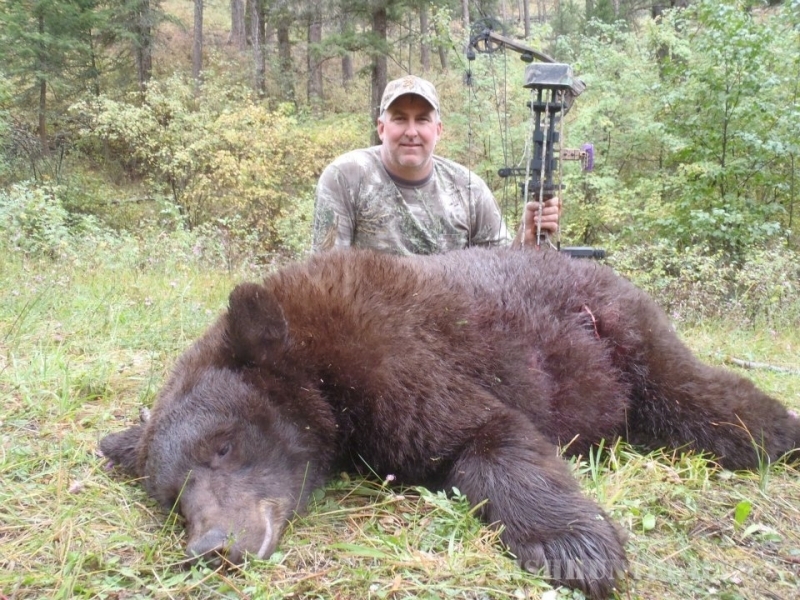 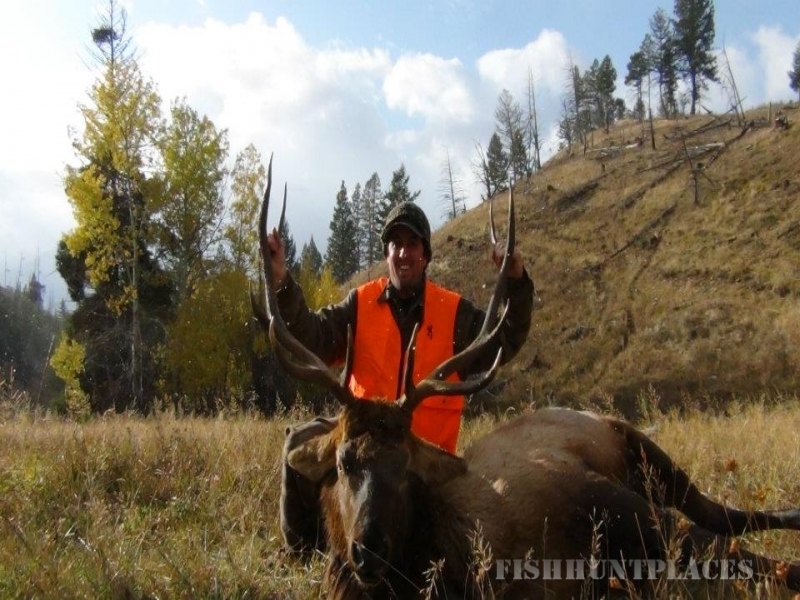 At Montana OutWest Outfitters we provide our clients with an unmatched hunting experience. 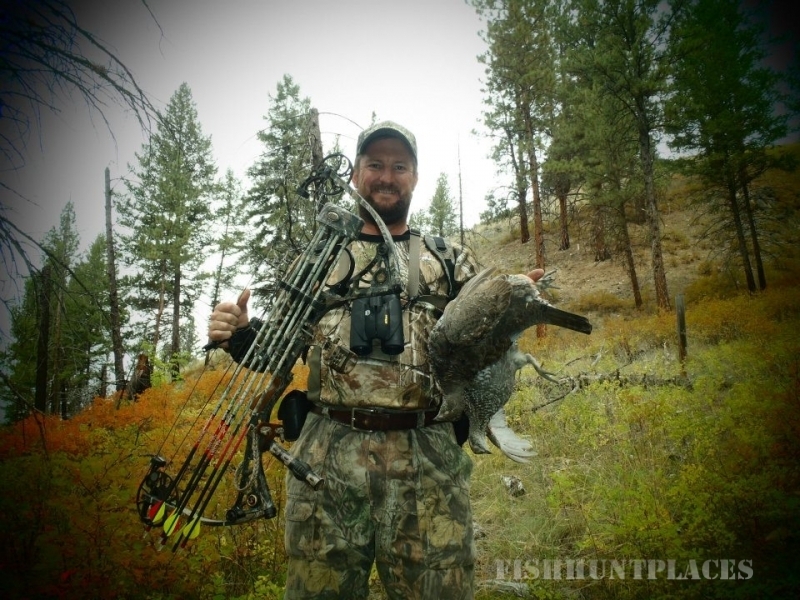 We maintain a small operation to ensure each client receives the attention needed for a successful trip. 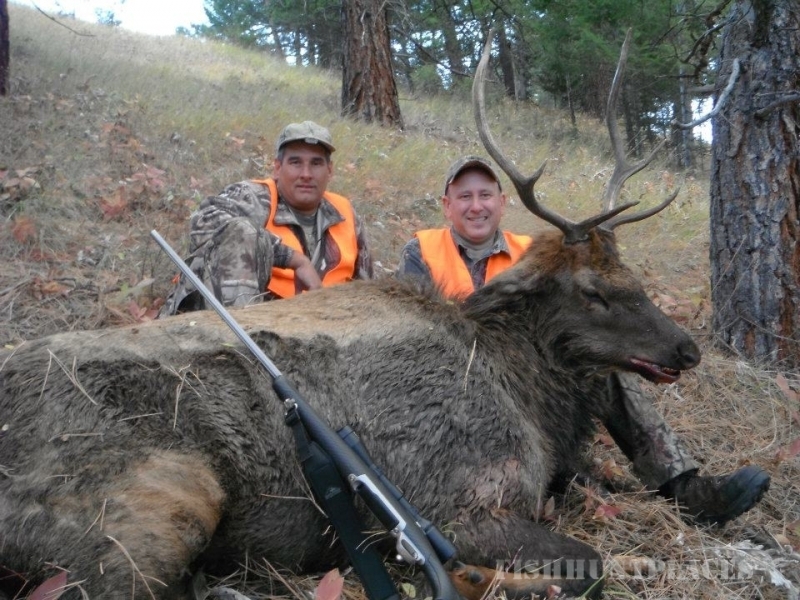 We hope to get a chance to help you plan your Montana elk hunt, and look forward to chasing elk with you this fall!